Thank you for your submissions. The deadline was Tuesday, October 30, 2018. You will be notified if you are selected in December. We’re glad you’re here! Whether this is your first time submitting a proposal, or you’ve been presenting with us for years, we invite you to navigate the pages below to explore information about our conference, the call, and what you’ll need to successfully prepare your presentation application. You can also check out our important Call for Presentations Information to learn more. 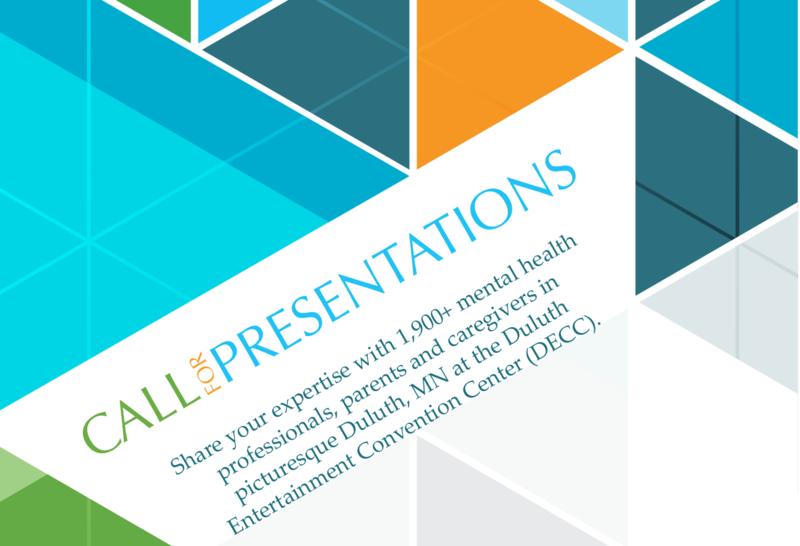 If selected as a presenter, MACMH will waive your registration fee for Sunday and the day of your presentation. A special rate is also available if you choose to attend the full conference. Unfortunately, MACMH is unable to pay conference presenters for time, travel, lodging, meals or other expenses associated with the conference. Questions? Contact Keri Stenemann, Director of Events, at kstenemann[at]macmh.org or by calling 651-644-7333.